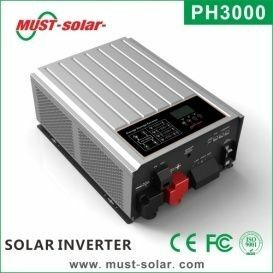 The off-grid inverter is a power inverter that converts direct current (DC) electricity into alternating current (AC) wihtout being connected to the main or national electrical grid. In electricity, off-grid can be stand-alone systems (SAS) or mini-grids typically to provide a smaller community with electricity. Off-grid electrification is an approach to access electricity used in countries and areas with little access to electricity, due to scattered or distant population. It can be any kind of electricity generated on-site with renewable energy sources such as solar, wind, micro hydro or geothermal. Hybrid systems: like the name implies, combine two or more modes of electricity generation together, usually using renewable technologies such as solar photovoltaic (PV) and wind turbines. 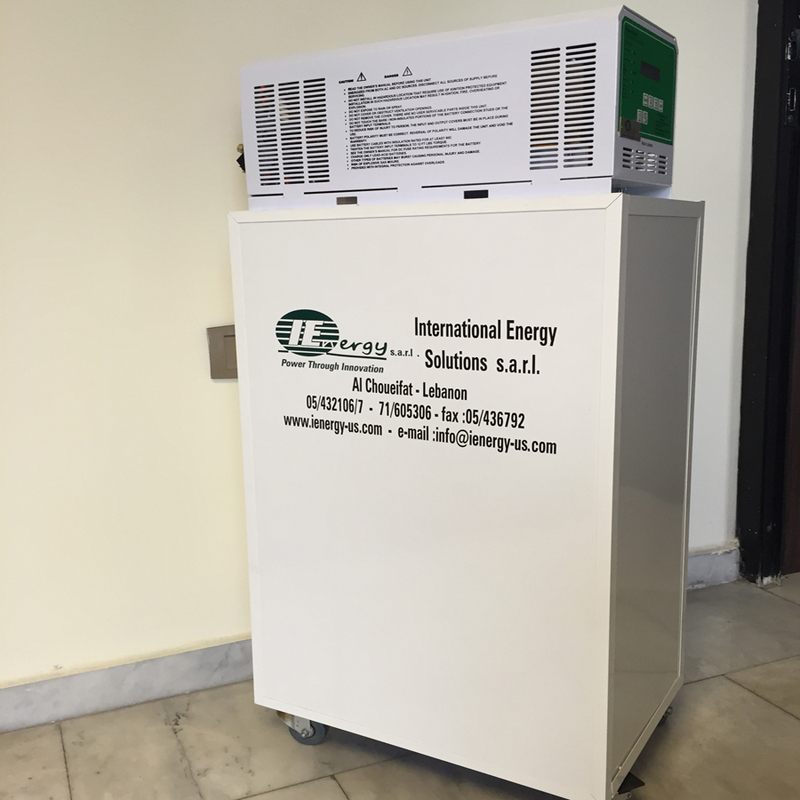 Hybrid systems provide a high level of energy security through the mix of generation methods, and often will incorporate a storage system (battery, fuel cell) or small fossil fueled generator to ensure maximum supply reliability and security. 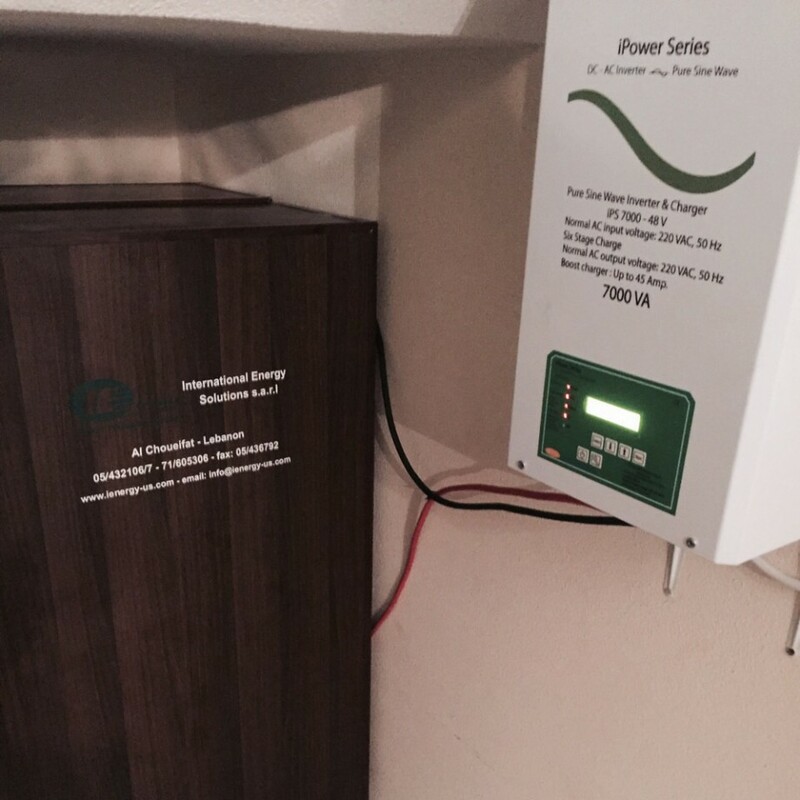 IMEON 3.6 is the ideal solution for all solar energy systems (Smart-Grid / Back-up / Off-Grid / On-grid). 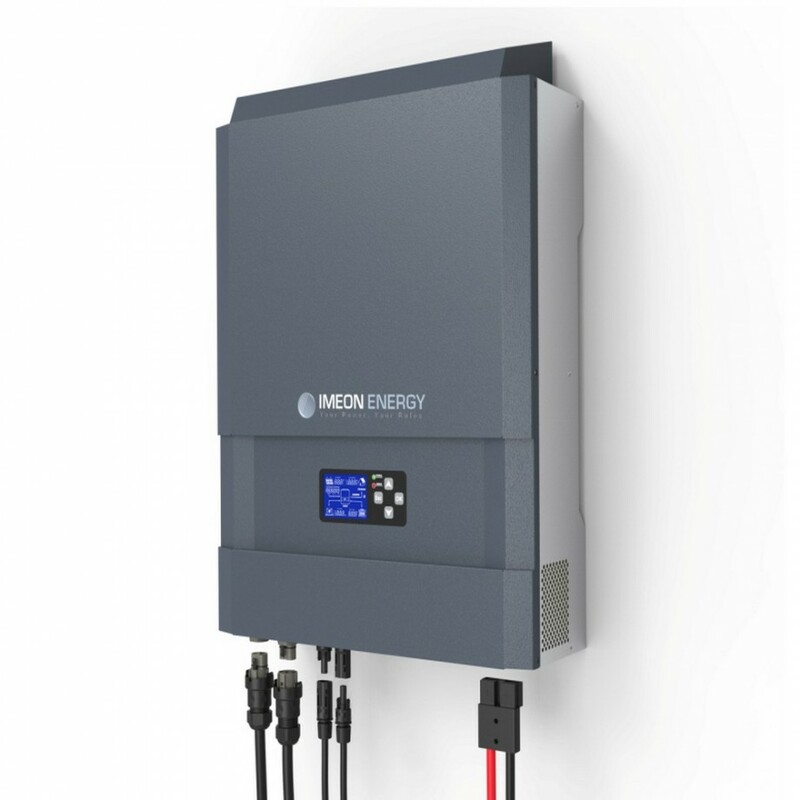 IMEON 3.6 manages different sources of energy (Solar, Batteries, Grid) and thanks to its integrated microprocessor, IMEON orients energy according to the production conditions and the consumption needs for most optimal performance. 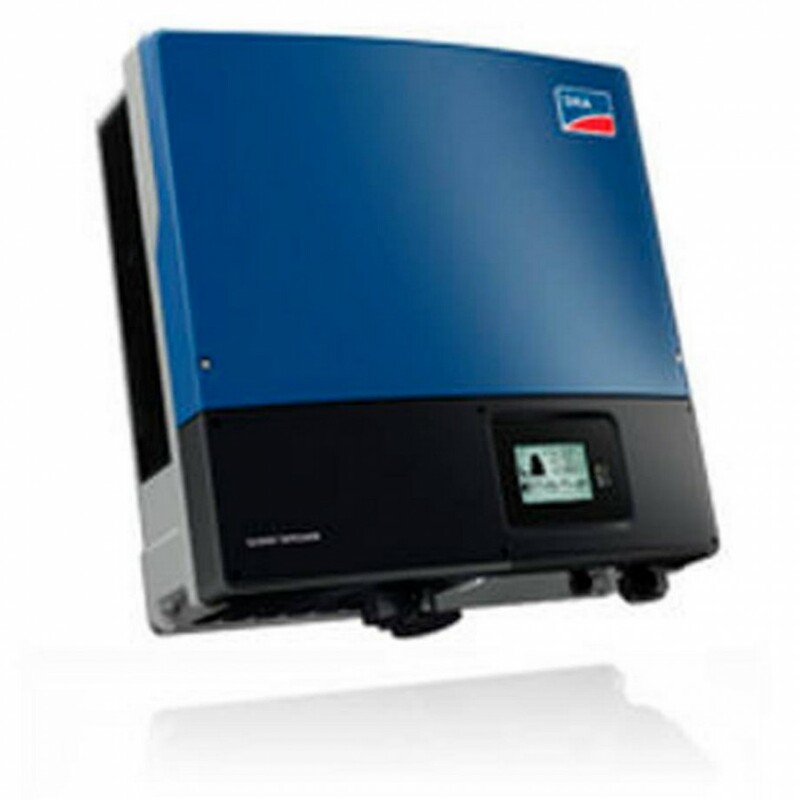 IMEON 3.6 adapts to all installation types/ self-consumption with or without storage, isolated sites or grid-tied sites, selling the totality of the solar production or only the solar surplus, uninterrupted power supply (UPS / Back-up). 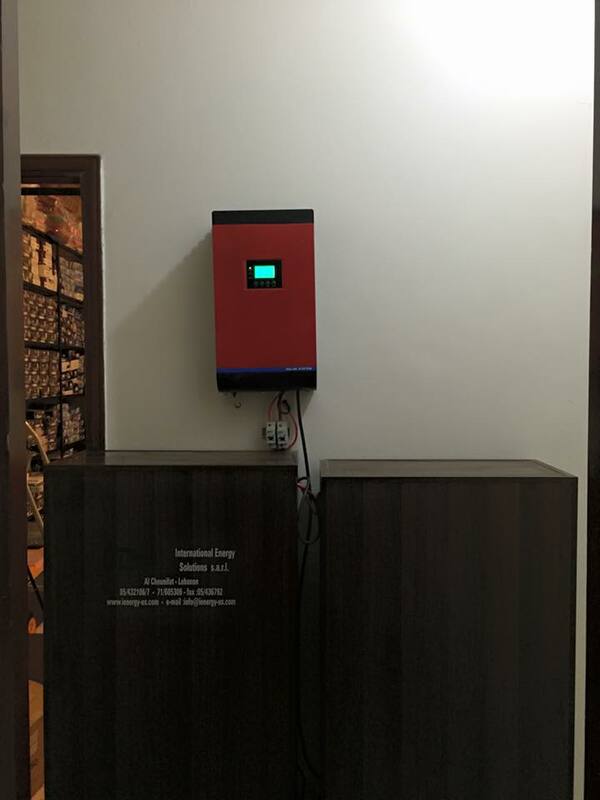 A grid-tie inverter is a power inverter that converts direct current (DC) electricity into alternating current (AC) with an ability to synchronize to interface with a utility line. 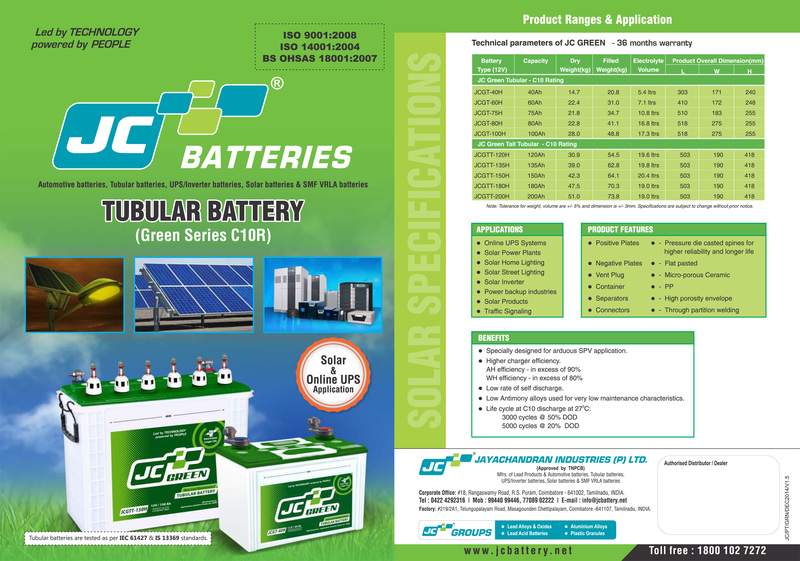 Its applications are converting DC sources such as solar panels or small wind turbines into AC for tying with the grid. 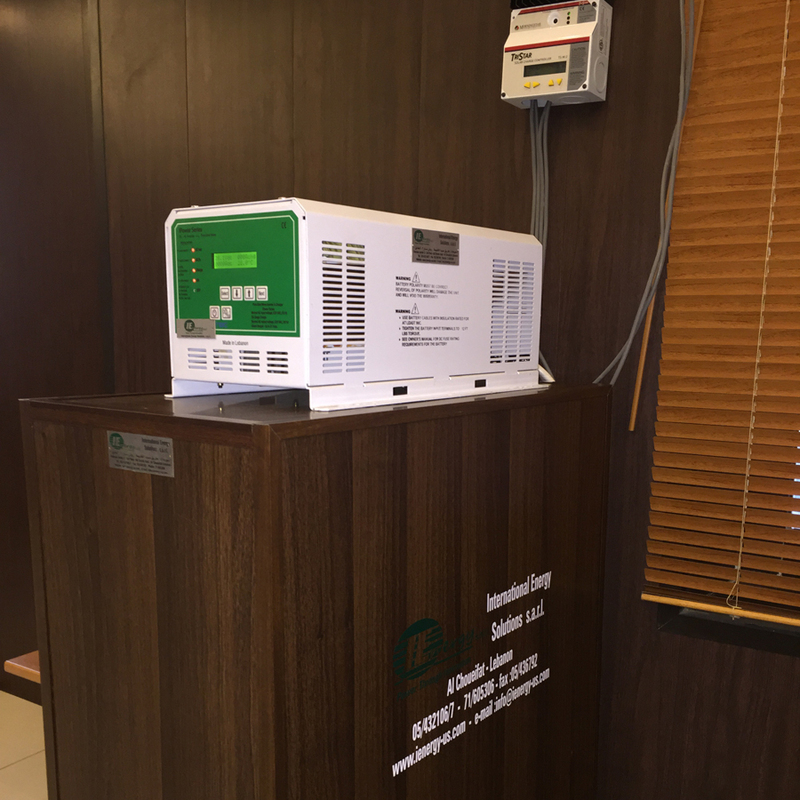 Residences and businesses that have a grid-tied electrical system are permitted in many countries to sell their energy to the utility grid. Electricity delivered to the grid can be compensated in several ways. "Net metering" is where the entity that owns the renewable energy power source receives compensation from the utility for its net outflow of power. So for example, if during a given month a power system feeds 500 kilowatt-hours into the grid and uses 100 kilowatt-hours from the grid, it would receive compensation for 400 kilowatt-hours. 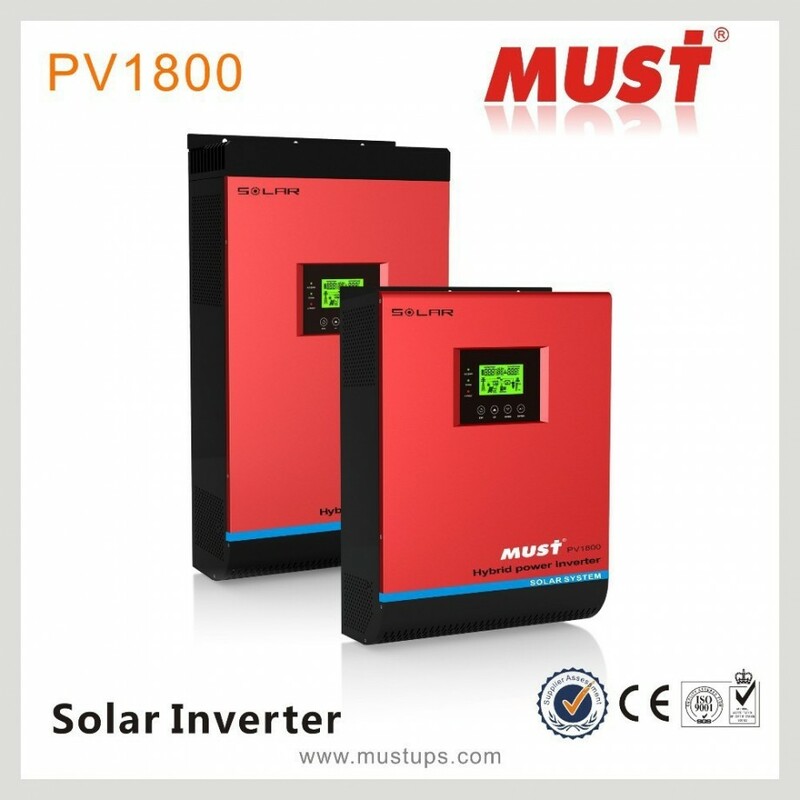 Pure Sine Wave inverter suitable for all electrical equipments. 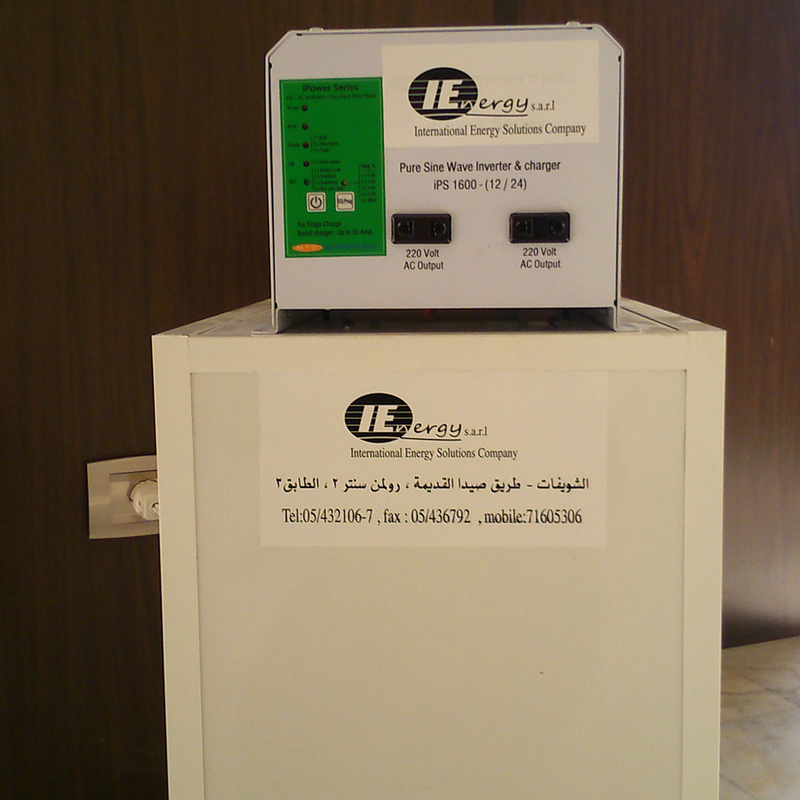 Of French design, IMEON smart inverters incorporates a high level of quality to ensure installation and maintenance safety. 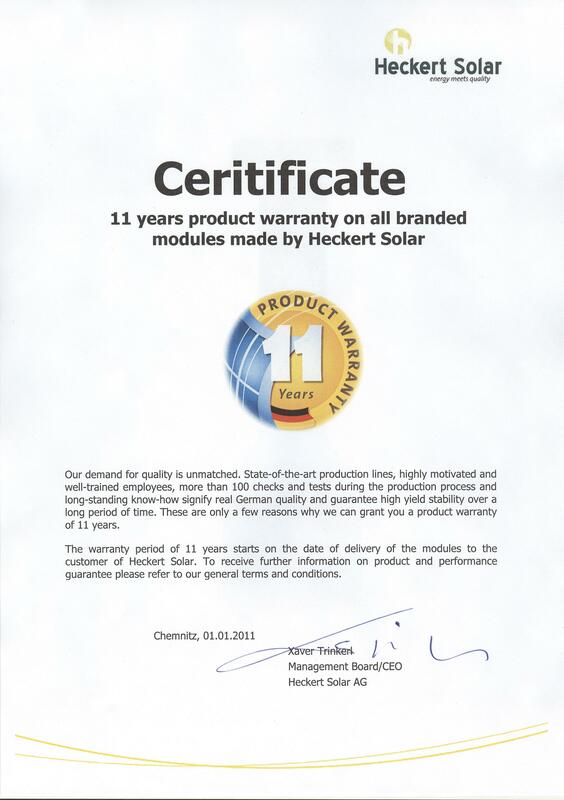 IMEON conforms to International and European Standards (CE), and is guaranteed for 5 years with a possible extension to 10 years.